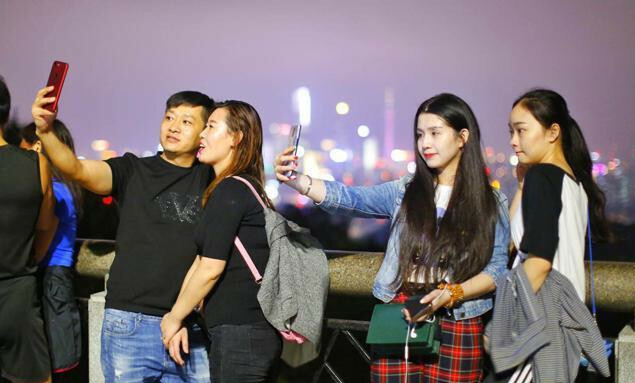 Guangzhou-based GAC Motor, a leading automobile manufacturer in China, made further inroads in the Middle Eastern market with the release of its classic car models in Saudi Arabia. The company launched in the Saudi market with popular models, including the GS8, GA8 and GS4, on Nov 4 with its new partner AlJomaih Automotive Co, a leading car dealer in Saudi Arabia. Four sales service centers have been set up in Riyadh, Jeddah and Dammam to provide convenient services for Saudi customers. 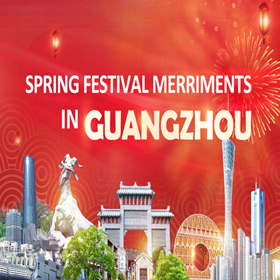 GAC Motor has established service centers in Kuwait, Dubai, Qatar, Lebanon, Jordan and Bahrain since 2013 to raise brand awareness and has become the most popular Chinese brand in the Middle East. 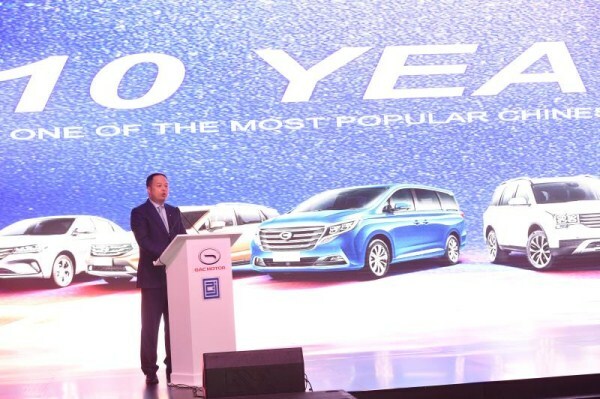 Yu Jun, president of GAC Motor, said that the company has made great efforts to meet the needs of Middle Eastern customers, providing maximum protection and safety for passengers while adapting models to suit the local climate and family structures. 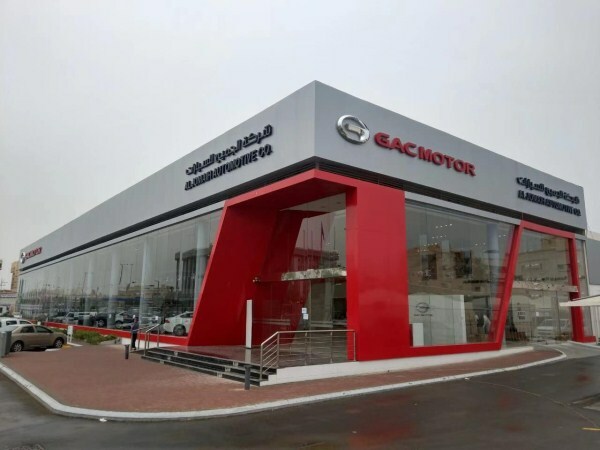 According to Sheikh Ibrahim Aljomaih, vice-president of AlJomaih Automotive Co, GAC Motor is a strong competitor in the Saudi market as it has ranked first among all Chinese brands in J.D. 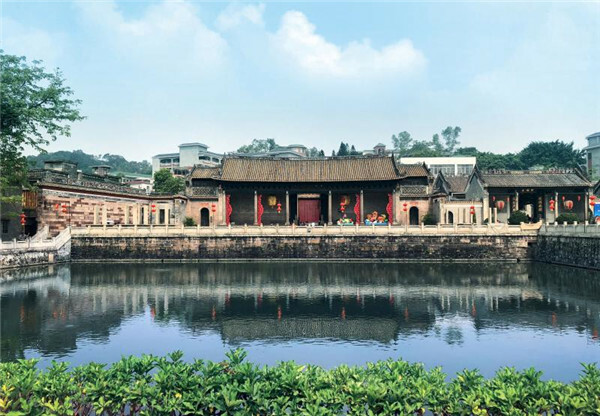 Power Asia Pacific's China Initial Quality Study (IQS) for six consecutive years. The entry of GAC Motor in Saudi market will change local people’s opinions on Chinese cars. 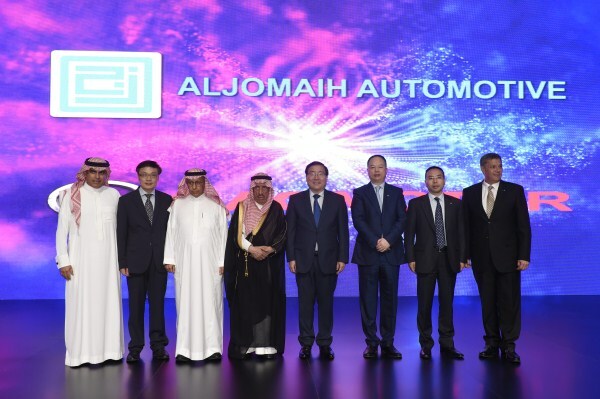 Li Huaxin, China’s ambassador to Saudi Arabia, attended the launching event and said that he expects GAC Motor to get a boost through its cooperation with AlJomaih Automotive Co under the implementation of the Belt and Road Initiative. 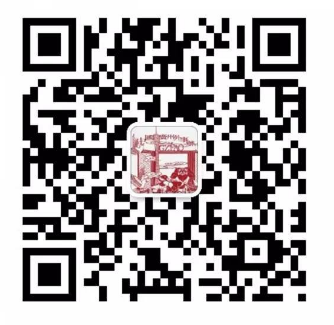 Next, GAC Motor will strengthen cooperation with AlJomaih Automotive Co to facilitate the rapid localization of the operation and deliver special car models to meet more diversified needs of local customers.